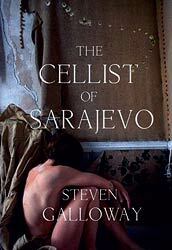 Another of those books to rise to the surface in post-Booker-pre-Giller discussions was The Cellist of Sarajevo by Vancouver-based writer Steven Galloway. Originally published in Australia, KevinfromCanada successfully predicted this book's Giller long list inclusion and recommended it highly in the process.I think the Giller shortlist is imminent and though I haven't read the others I'd love to see this one included. The Cellist of Sarajevo is one of those reads that zooms a lens in on the minutiae of lives lived under seige and somehow it feels shocking yet stupidly naive of me to realise that this went on only recently. Of course it did, we read about it every day in the news, but seige seems like such an ancient tool of war, Pompeian-esque tactics in fact. Life is then laid bare, except it's more like an existence, around the streets of this besieged city and lived as if on the edge of a knife. 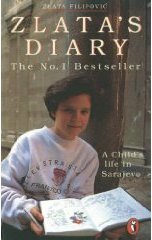 Repeatedly creating that sense of tension on the page without descending into sentimentality, repetition and ennui is a masterly skill, because life for the Sarajevans is reduced to the lowest of common denominators for survival. What now passes for normal life is attempting to cross the road without being shot, walking miles to collect water, and time and again this is exactly what they are doing. A strange sort of sick feeling descended as I read on because it's hard to imagine what this fear must really be like yet Steven Galloway transmutes it from the words on the page and into the mind as if by thought transference. The paralysis of the terror is palpable and I was truly nervous and slightly twitchy each time I picked up The Cellist of Sarajevo and reading in fear for the lives of these ordinary people, to say nothing of the sitting target cellist quietly keeping the spirit of the city alive. and all to the backdrop of the cellist playing that beautifully simple soul-saving music in this ravaged city. Prepare to shed a tear or two at the end and I won't reveal whether that's a sad or a happy sob, but an exquisite little book about the absolute futility and hopelessness of war and a lot more besides, with plenty more to discover on a second read I'm sure. 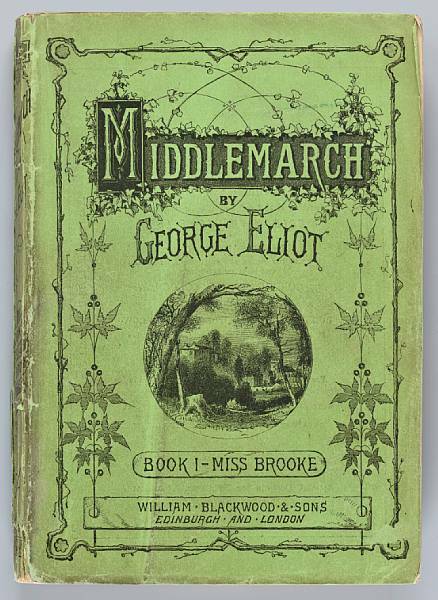 Then suddenly I remember a book from years ago which I have to read this minute, it's here somewhere and I've turned the house upsidedown looking, please can anyone tell me where I've put Zlata's Diary?